Restored home in Snively Neighborhood has space & character to spare. Large bedrooms & living spaces coupled w/ cozy nooks & storage galore. 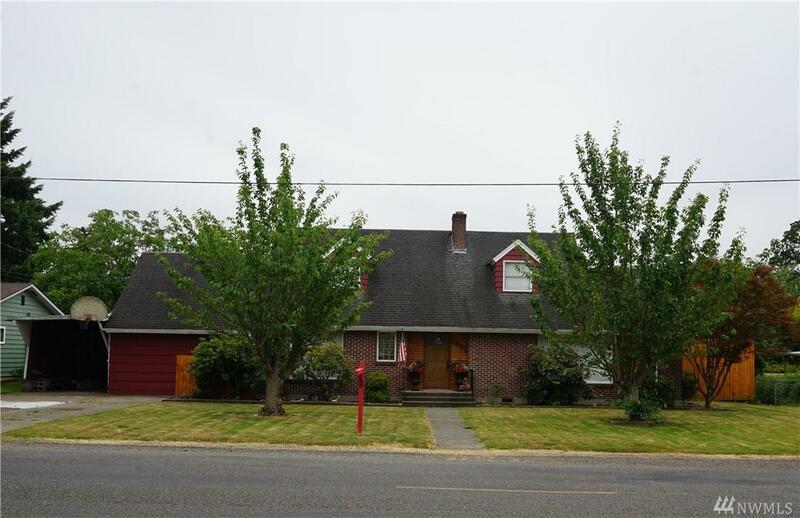 Home is 2681 sq ft w/ 3 bedrooms & 1 baths. There are several additional rooms & enclosed spaces giving you room for anything you like. 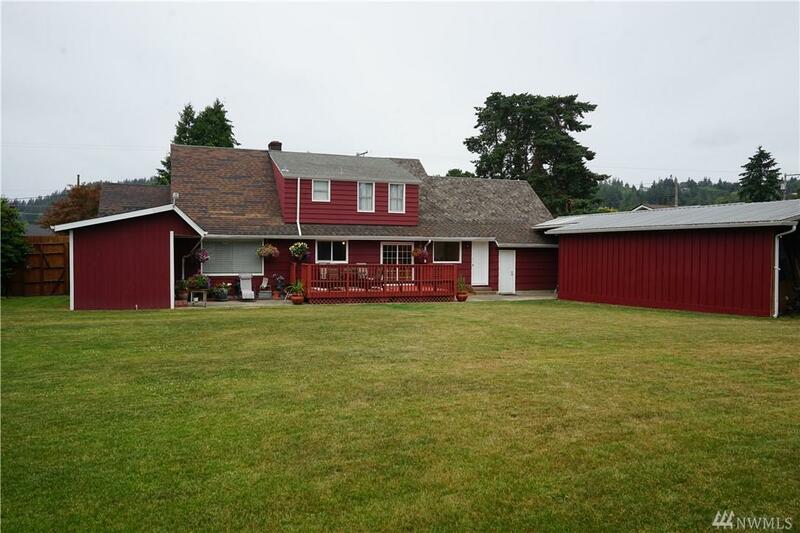 The home is on a .4 acre, landscaped lot w/attached carport, outbuildings & covered storage. 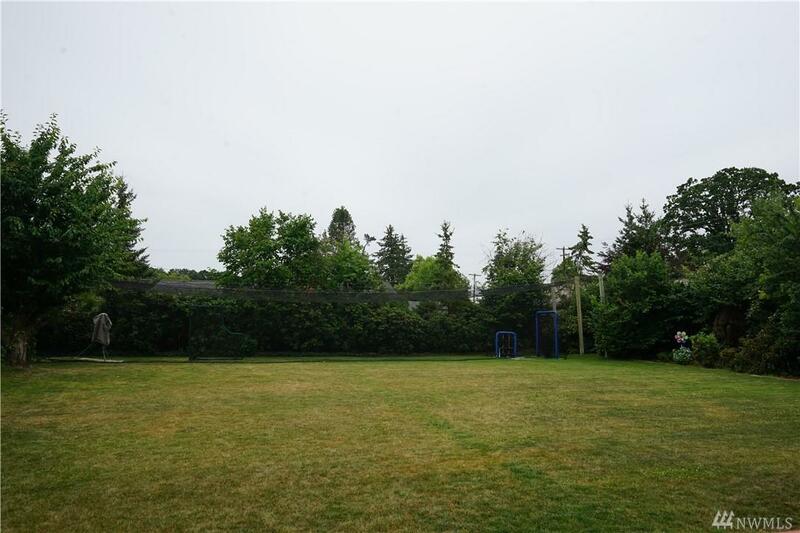 Very private fenced back yard w/ patio & deck. 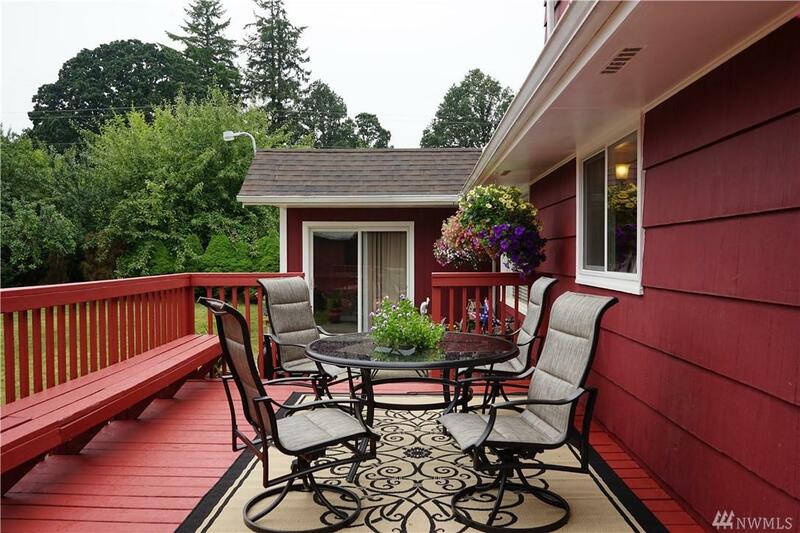 Close to schools, shopping, community park with swimming pool & easy I-5 access.